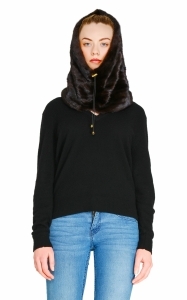 Take your winter look to a new luxe level and stay comfortably warm in the city or up on the slopes! 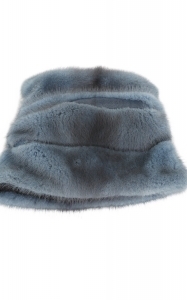 Hats are an essential part of Fall / Winter 2012 / 2013 look – the luxurious colours, textures and finishes project sophistication, glamour and style; slouchy sporty cuts are also in vogue. 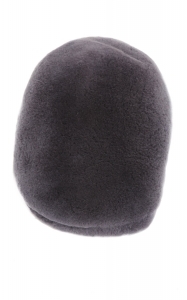 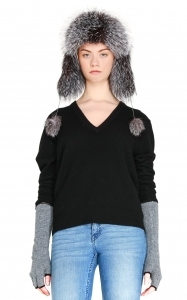 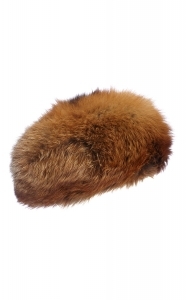 Natural fur hats offer you an exquisite look and are unbeatable solution for when the weather turns freezing. 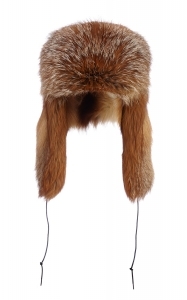 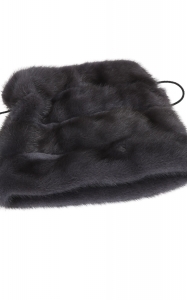 MyMink women's and men's fur hats in a variety of coolest colours and natural furs are the finest top- off. 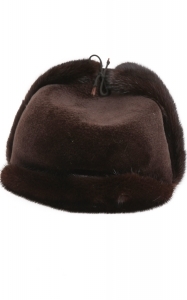 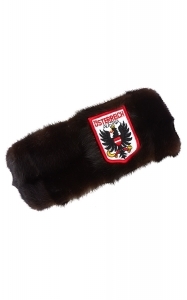 We love Russian style mink Ushanka and Cossack hats. 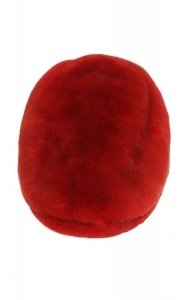 For the daring and wanting to add a touch of colour – look out for the deep red sheared mink oversized beret – pure class. 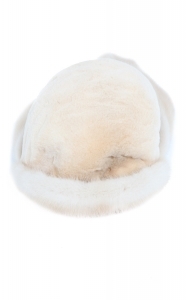 Fight off blistery winds and snowy storms in style and add a perfectly posh accent to your winter weather wardrobe.